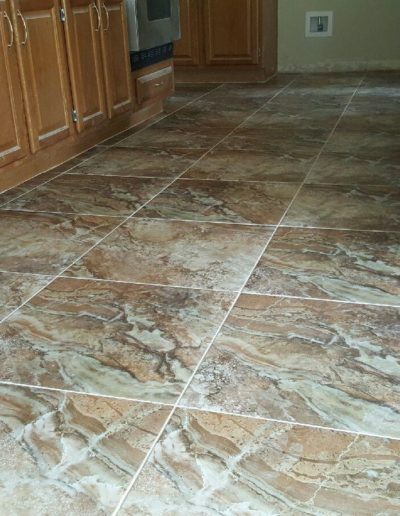 For a look that is stylish and classic, tile is the way to go. 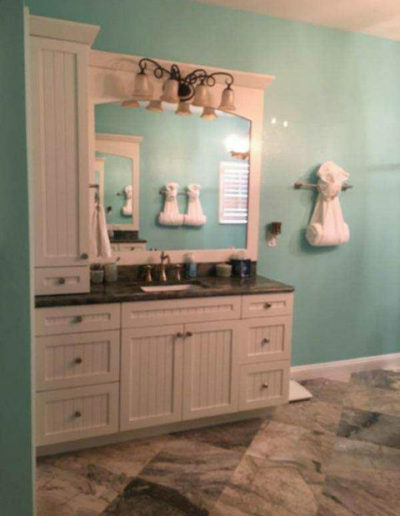 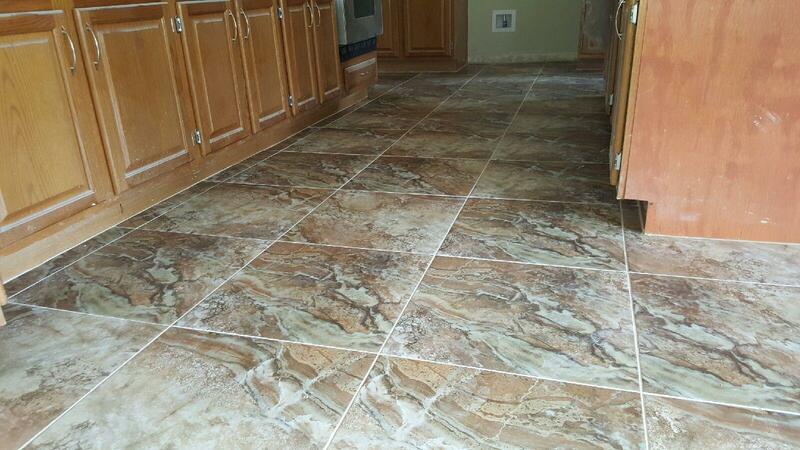 Tile flooring is not just for the kitchen or the bathroom. 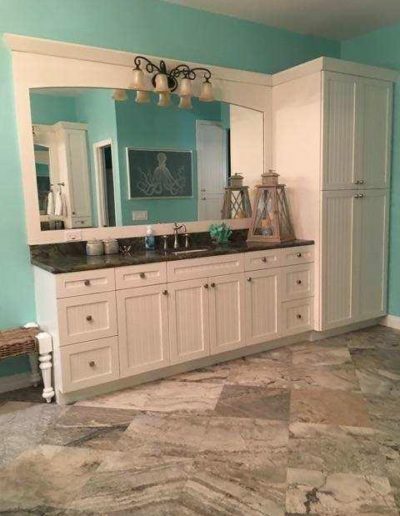 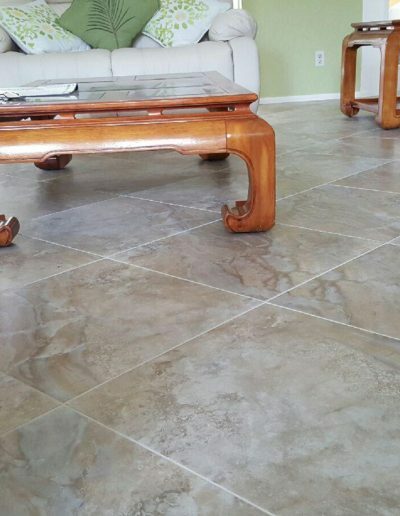 Tropic Floors offers tile flooring styles that will captivate any room in the house. 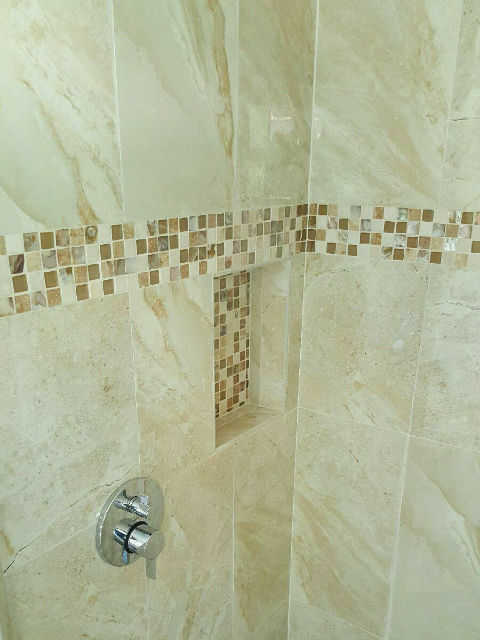 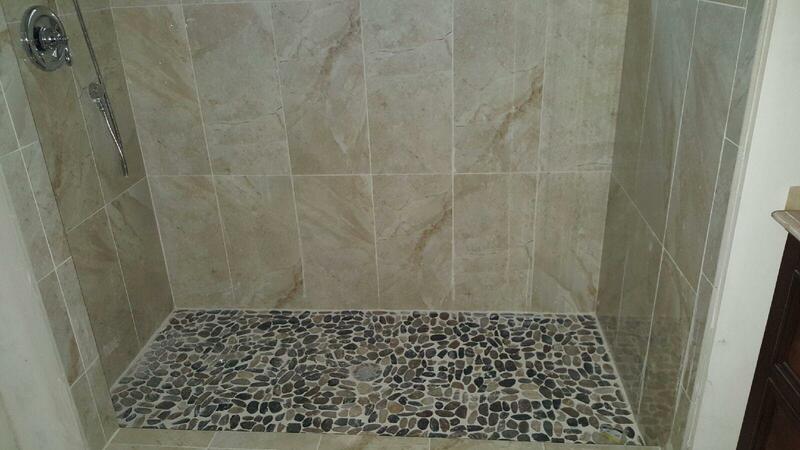 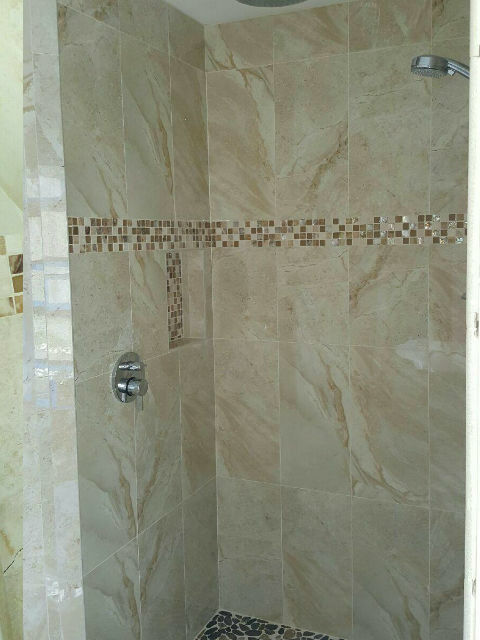 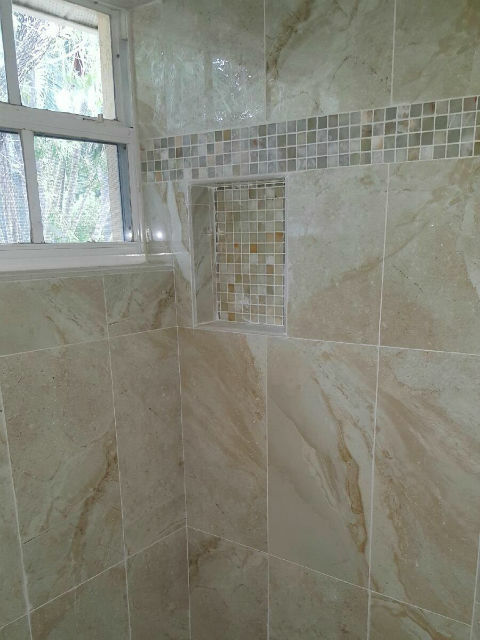 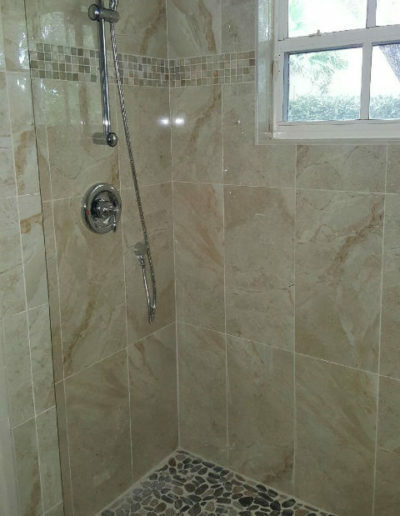 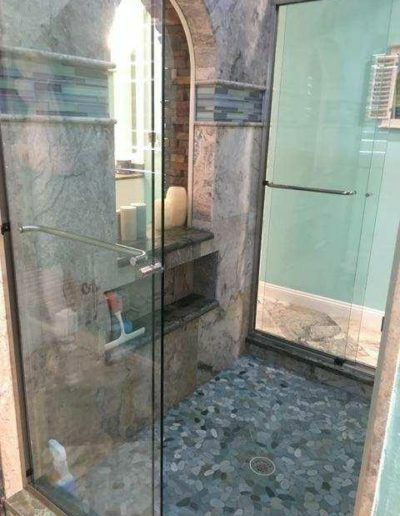 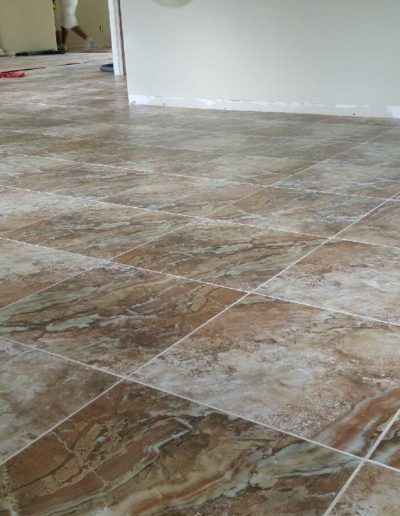 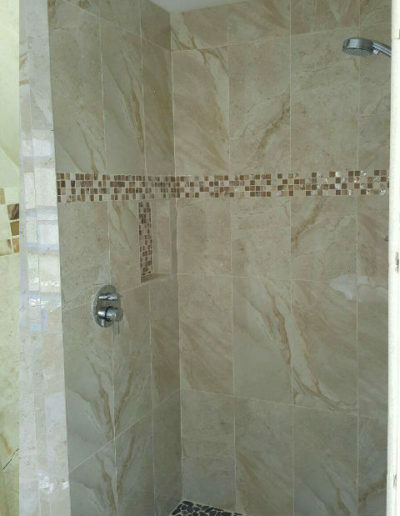 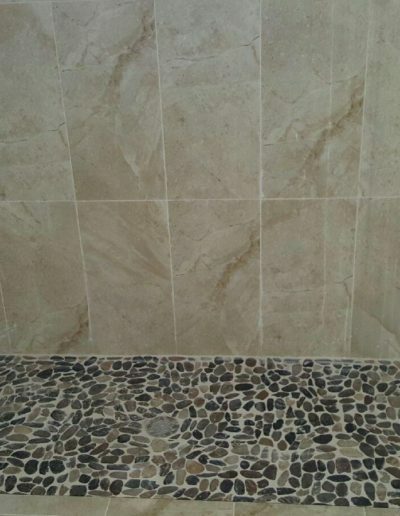 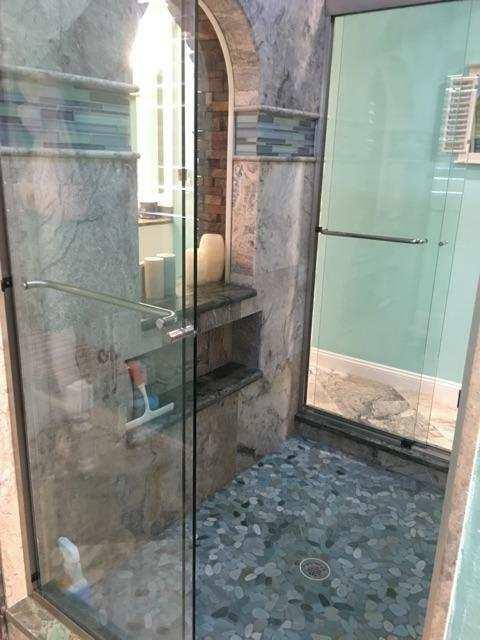 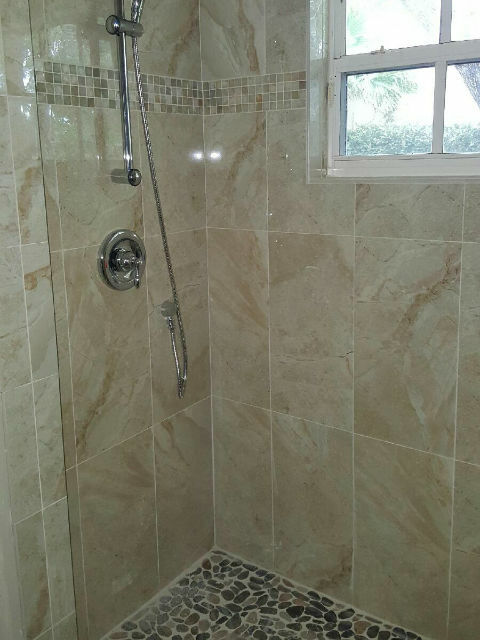 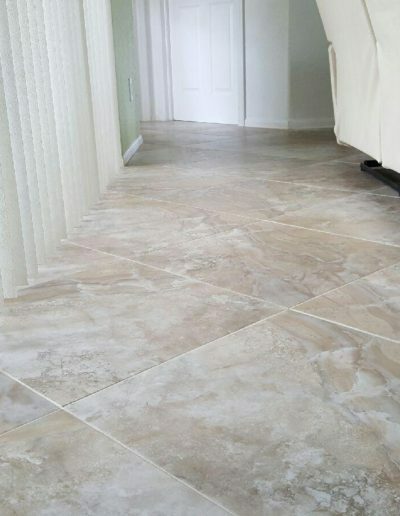 Tile can be installed in areas of high traffic or in entry areas where water and dirt enter the house. 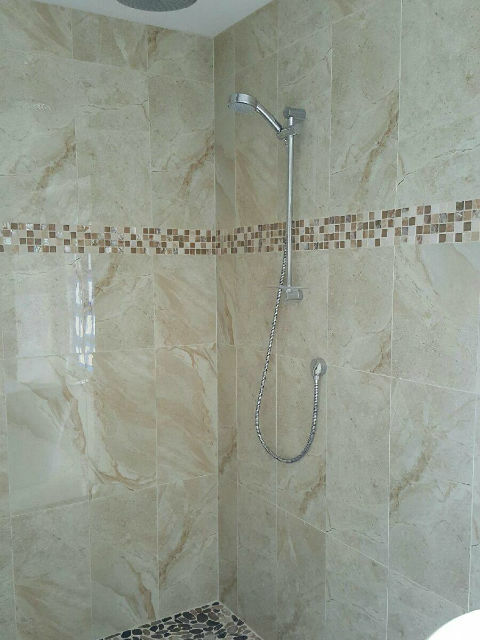 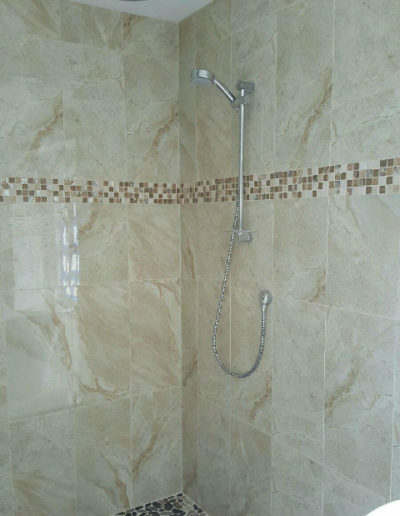 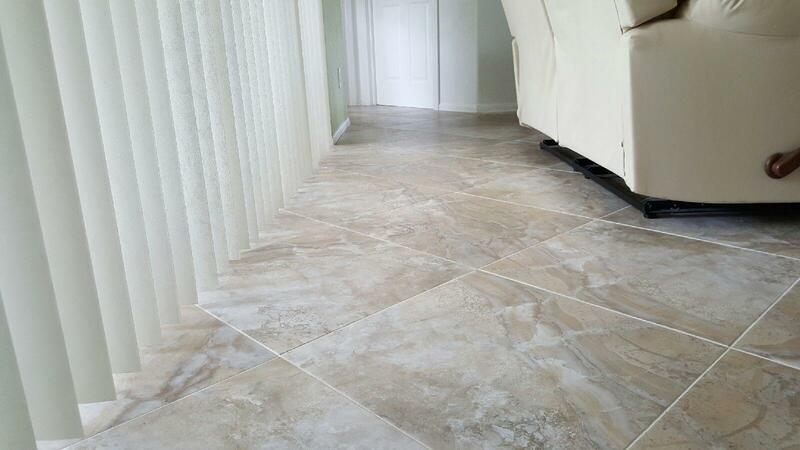 Tile can also be installed in bedrooms giving them a fresh, clean look. 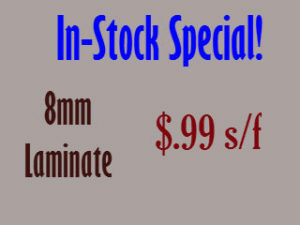 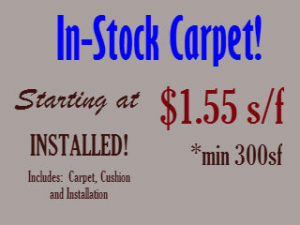 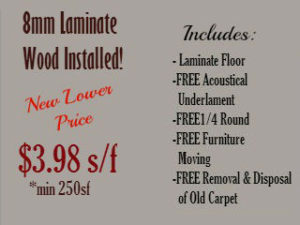 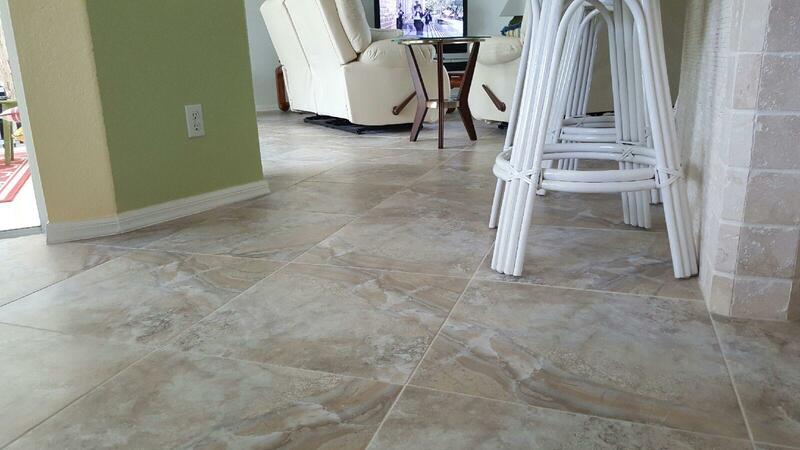 Tropic Floors has been serving the Fort Myers and Cape Coral areas for over 20 years. 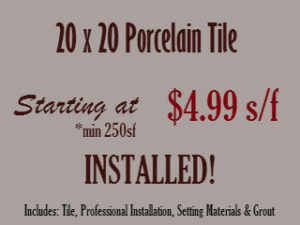 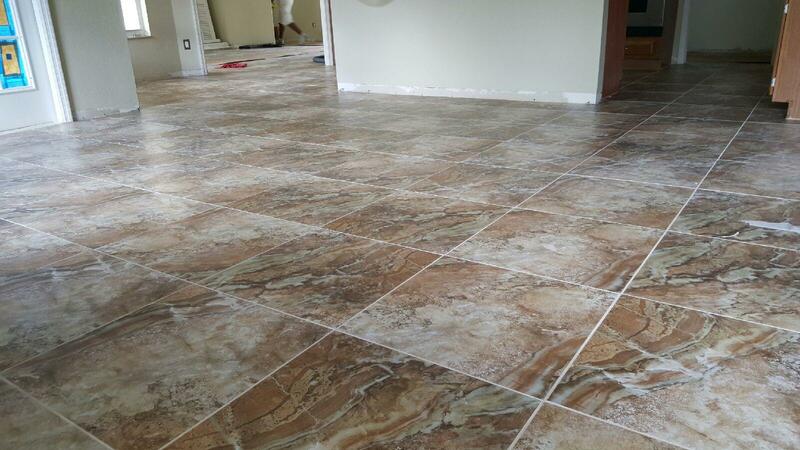 Let our experts help give your home the timeless look with the installation of tile. 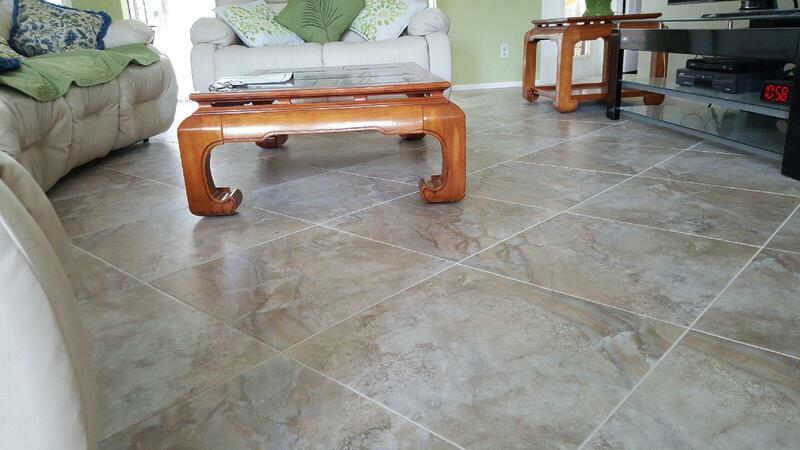 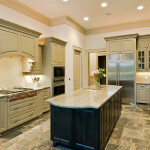 We carry many manufacturers of tile flooring with Silver Travertine being one of our more popular choices. 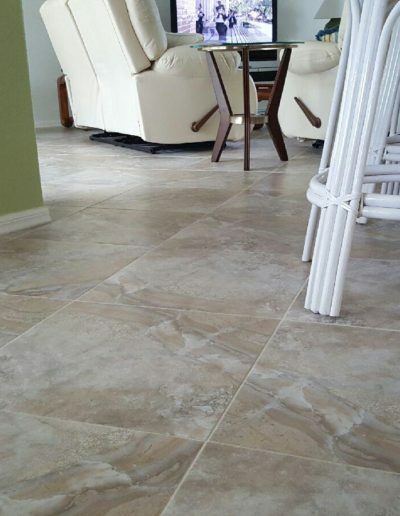 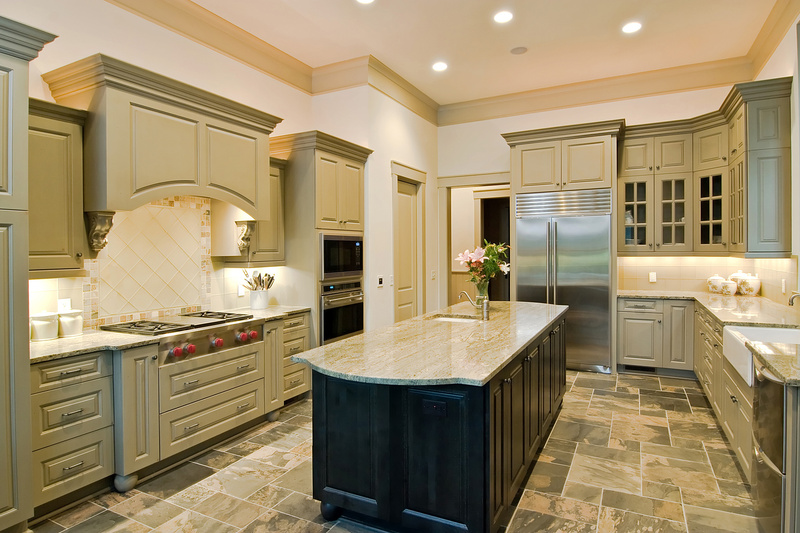 The strongest and most durable tile is porcelain. 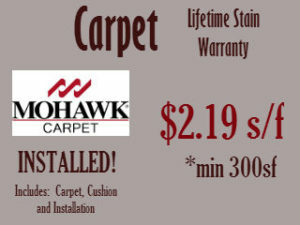 It’s the perfect choice for cold or warm climates, can be used indoor and outdoor, and requires very little maintenance with a high stain resistance. 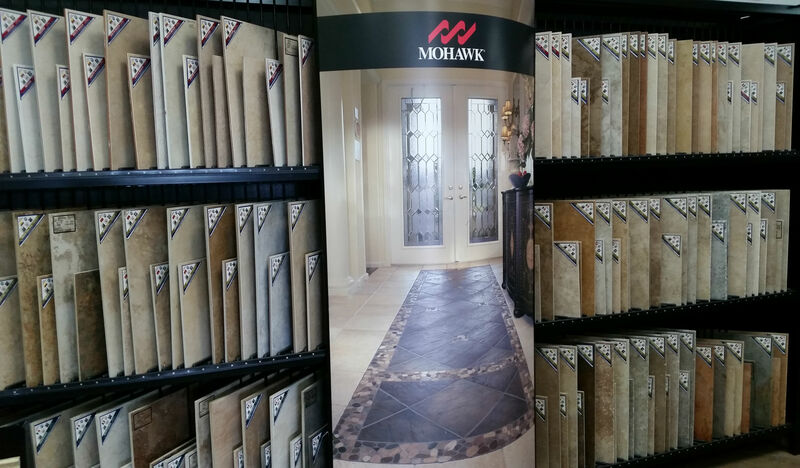 The advancements in technology allow high definition printing along with the replication of almost any texture or color. 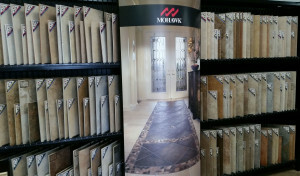 When it comes to learning more about tile flooring visit our showroom and let us assist you. 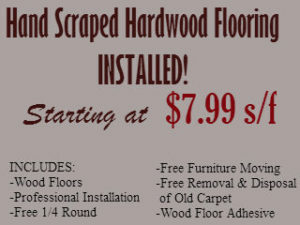 We service Cape Coral, Fort Myers, Sanibel, Estero and surrounding areas.